Chametz that you don’t want to destroy, and utensils used throughout the year (and not koshered for Passover), should be stored in closets or rooms which will be sealed for the duration of Passover. The chametz should be sold to a non-Jew through a rabbi. Click here to sell your chametz online. 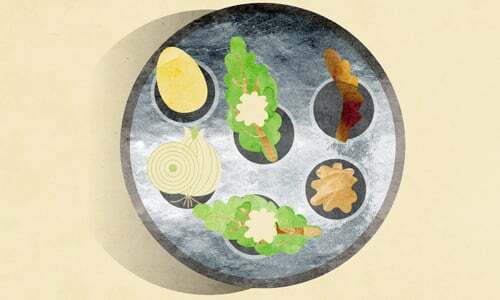 All fruits and vegetables, as well as all kosher cuts of meat and kosher fish, are kosher for Passover, provided they have been prepared in accordance with Jewish law and have not come into contact with chametz or chametz utensils. Did you remember to sell your chametz? 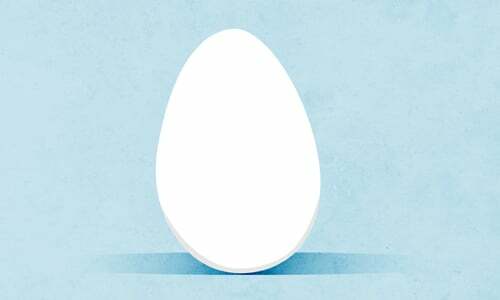 Your local Chabad rabbi can help, or complete an online “Authorization for the Sale of Chametz” form by clicking here. 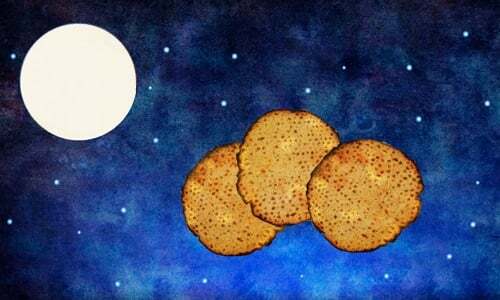 Search for the chametz after dark (click here for the exact time). Recite the blessing prior to the search, and the nullification of the chametz (Kol Chamira) following the search. 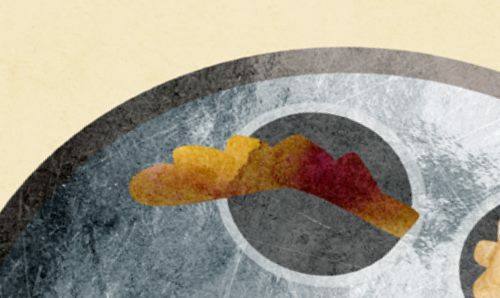 Click here for more information on the search and removal of chametz. Have you sold your chametz? Final call! 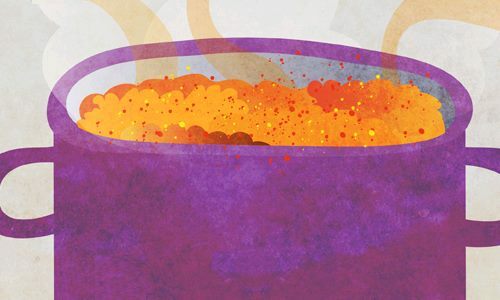 Your local Chabad rabbi can help, or complete an online “Authorization for the Sale of Chametz” form by clicking here. It is customary to recite the “Order of the Passover Offering” after the afternoon Minchah prayer. 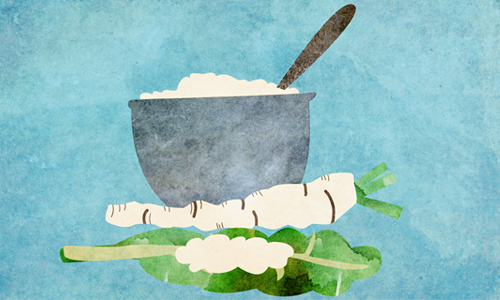 All Seder items and food for the holiday meals must be prepared before the onset of the holiday and Shabbat. Light the Passover candles, reciting blessings 3 & 4. Click here for the blessings, and here for local candle-lighting times. Click here for a summary of the laws of Yom Tov. Celebrate Passover’s intermediate days. 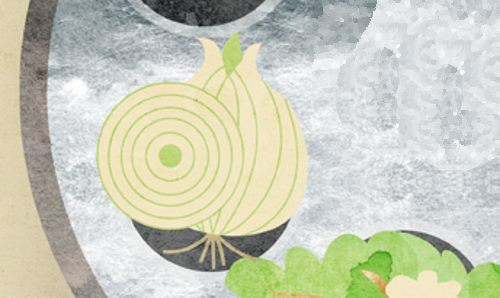 Between now and the last two days of Passover, we may resume much (not all) of our regular workday activities; but, of course, we continue to eat Kosher for Passover foods exclusively. It is customary to drink a glass of wine each day, in celebration of the festival. After evening prayers, perform the havdalah ceremony, omitting the blessings on the spices and candle. Half-Hallel is recited. Two Torah scrolls are taken out of the ark. Torah reading: Exodus 13:1-16 and Numbers 28:19–25. The Musaf Amidah is recited. During all of the intermediate days, “Yaaleh Veyavo” is inserted during all prayers and in the Grace After Meals. Half-Hallel is recited. Two Torah scrolls are taken out of the ark. Torah reading: Exodus 22:24–23:19 and Numbers 28:19–25. The Musaf Amidah is recited. During all of the intermediate days, “Yaaleh Veyavo” is inserted during all prayers and in the Grace After Meals. 3rd day of Chol Hamoed (intermediate days) Torah reading: Exodus 34:1-26 and Numbers 28:19–25. Half-Hallel is recited. Two Torah scrolls are taken out of the ark. Torah reading: Numbers 9:1-14 and Numbers 28:19–25. The Musaf Amidah is recited. During all of the Intermediate Days, “Yaaleh Veyavo” is inserted during all prayers and in the Grace After Meals. We prepare an eruv tavshilin so that we will be able to cook and prepare for Shabbat on Friday, as well as to be able to light Shabbat candles. Light candles for the 7th day of Passover, and recite blessing 2. Click here for the blessing, and here for local candle-lighting times. Light candles for the 8th day of Passover, using an existing flame, and recite blessing 3. Click here for the blessing, and here for local candle-lighting times. 1. BAH-ROOCH AH-TAH AH-DOH-NOI EH-LOH-HEH-NOO MEH-LECH HAH-OH-LAHM AH-SHER KEE-DEH-SHAH-NOO BEH-MITZ-VOH-TAHV VEH-TZEE-VAH-NOO LEH-HAD-LEEK NER SHEL SHAH-BAHT KOH-DESH. 2. BAH-ROOCH AH-TAH AH-DOH-NOI EH-LOH-HEH-NOO MEH-LECH HAH-OH-LAHM AH-SHER KEE-DEH-SHAH-NOO BEH-MITZ-VOH-TAHV VEH-TZEE-VAH-NOO LEH-HAD-LEEK NER SHEL YOHM TOHV. 3. BAH-ROOCH AH-TAH AH-DOH-NOI EH-LOH-HEH-NOO MEH-LECH HAH-OH-LAHM AH-SHER KEE-DEH-SHAH-NOO BEH-MITZ-VOH-TAHV VEH-TZEE-VAH-NOO LEH-HAD-LEEK NER SHEL SHAH-BAHT VEH-SHEL YOHM TOHV. 4. BAH-ROOCH AH-TAH AH-DOH-NOI EH-LOH-HEH-NOO MEH-LECH HAH-OH-LAHM SHEH-HEH-CHEH-YAH-NOO VEH-KEE-YEH-MAH-NOO VEH-HEE-GHEE-AH-NOO LIZ-MAHN HAH-ZEH. After telling the story of the Exodus from Egypt, before eating the matzah of Motzi Matzah. After the meal, the half-matzah which had been “hidden,” set aside for the afikoman (“dessert”), is taken out and eaten. It symbolizes the Paschal lamb, which was eaten at the end of the meal.